1515.00 sqft. - 2770.00 sqft. 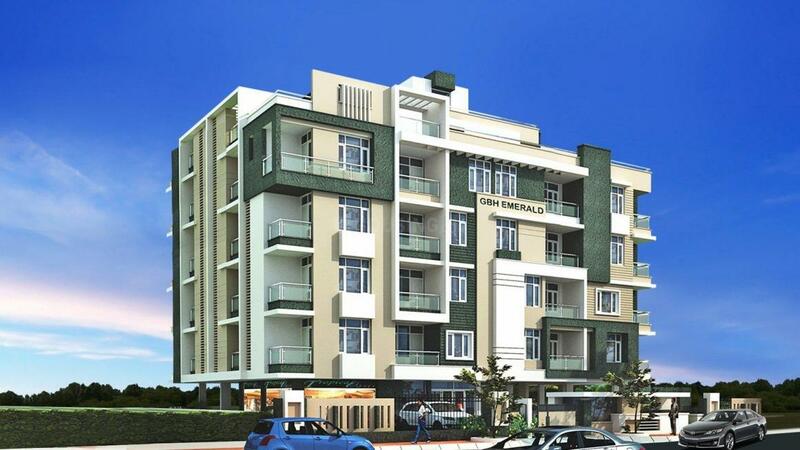 GBH Emerald is made for the people who are interested in living in luxurious apartments that are free from pollution and noise of the bustling city life. They have been distinctively designed to give you more space and comfort to meet your contemporary lifestyle requirements with all the best design style, security and finish for modern look blended with comfort. The plush project provides the best facilities and a grand open space for dwellers so that they can feel fresh and connected to environment. GBH Emerald is the destination for you if you are looking forward to lead a cheerful life amidst equally cheerful environs. Saleable Area : 1515.00 sqft. 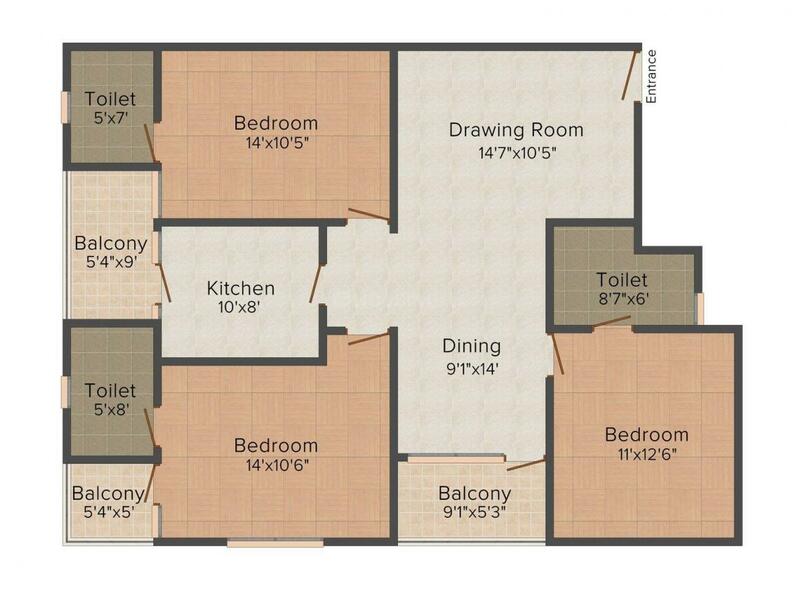 Carpet Area : 1212.00 sqft. Raja Park is a developing residential area in Jaipur. Gandhinagar Railway Station and Jaipur Railway Station are at a short driving distance from this area. It is served by Jaipur International Airport which is at minutes’ drive from this area. Some schools in and around this locality are Bachpan A Play School, DAV Central Senior Secondary School, D.S. Academy, Dolphins and Astha International School. Several hospitals like Amod Hospital, Mahatma Gandhi Hospital and Mangalam Hospital are located within a close range of the locality. There are several shopping complexes in this area that caters to the daily needs of the residents. The presence of many schools, colleges, hospitals, healthcare centers, banks and eatery joints here ensure smooth functioning of daily life of the residents of this locality. 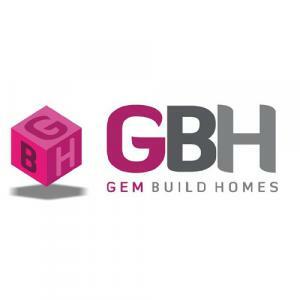 GBH Gem Build Homes deals in the Residential as well as the Commercial sector of the Real Estate market. Their projects assure good quality of work as their structures are built to last. They have a modern and advanced approach towards their work. Through their successful projects since inception, they have set a good example for the rest in their field and have maintained a reliable image in the market. The team strives to fulfill the promises of delivering their projects on time to the customers. Fulfilling the requirements of their clients is their main priority above everything else. The company has a well qualified and hardworking team that makes up for their entire workforce. The builder group makes sure that every project that has been undertaken is a piece of art.